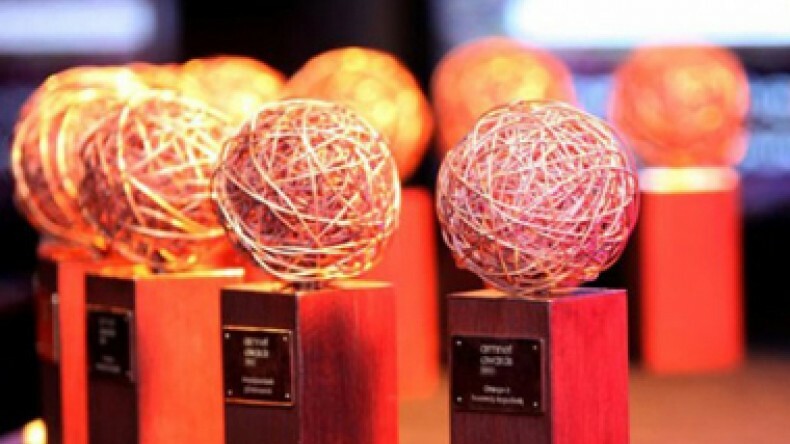 Today the nominees for “ArmNet Awards 2015” have been announced, the press service of Orange Armenia reports. The best websites or applications in each category will be chosen after the final voting of the professional jury. The winners in each category will be announced during ArmNet Awards ceremony, which will take place on Saturday April 4, 2015, in “Yerevan Plaza” Business center. ArmNet is meant to evaluate the progress in Armenian internet and mobile application sector, to encourage the development of the Armenian website content and to support the creation of new companies. “ArmNet 2015” annual events are organized by Maeutica branding agency, Orange Armenia and ISOC (Internet Society). For more information visit the official site: www.armnet.am.